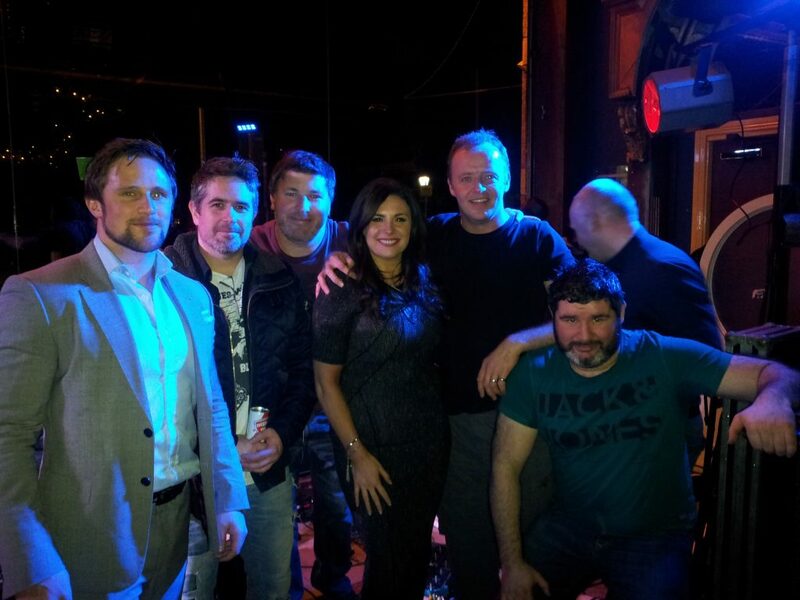 All celebrity tonight with Shane McGrath and The Best of All Wedding Bands Harlequin at the Hard Rock Cafe, Dublin. Lisa Cannon (Xpose) is presenting our gig tonight and joining the band on stage for a couple of rock and roll numbers. The band are thrilled to get to see Lisa again having played at her star-studded wedding in Florence, Italy in 2015. The event will be crammed as usual so if you’d like to reserve a table please ensure to contact bookings@hardrockdublin.com. The show will be aired / televised on Sunday 12th on the Ireland Weekend A.M. TV Show. We may go now and get washed before our night of fun… Bring a gang or text Shane on 0872139911 to reserve a table.